"Old Blue Eyes" should've just been glad to get the Grammy Legend Award, right? Wrong! This is Frank Sinatra we're talking about. He wanted to perform, too. But the Recording Academy didn't allow it. 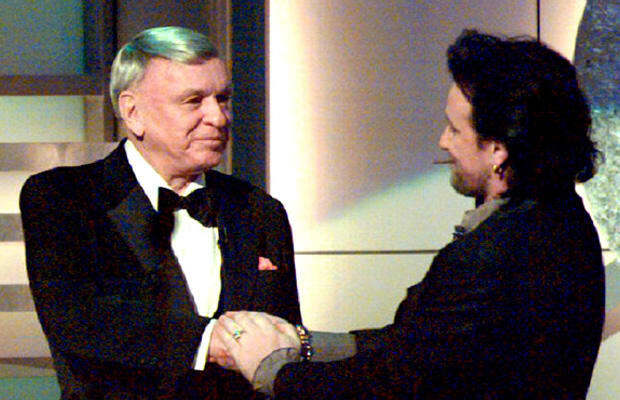 So when Sinatra accepted his award, he said thanks to many and proceeded to give the rest a piece of his mind. And then soon after he said he was "angry" and "hurt," they cut to a commercial. Don't dis the don.